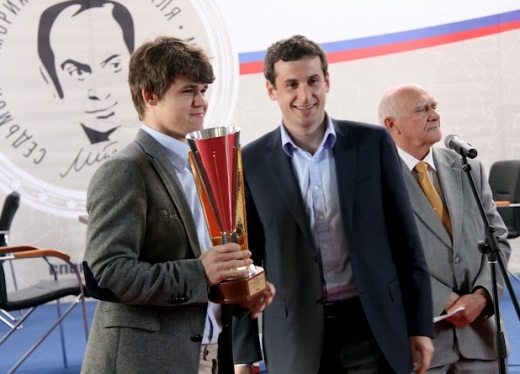 Exciting finish in the Tal Memorial – Magnus Carlsen lifts the trophy! 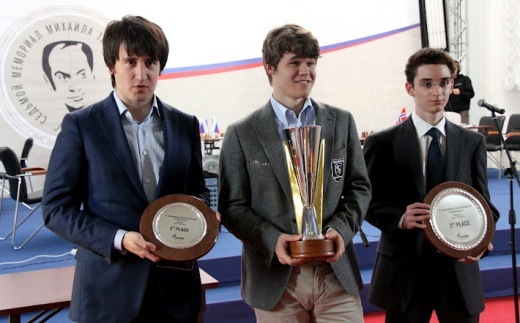 In the fantastic turn of the events in the final round of the 2012 Tal Memorial, Magnus Carlsen defeated Luke McShane and took the winner’s trophy, repeating the success from the last year’s edition. 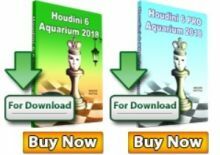 He did get a little help from Levon Aronian who won against Fabiano Caruana, preventing the Italian star from achieving probably the biggest success of his career. 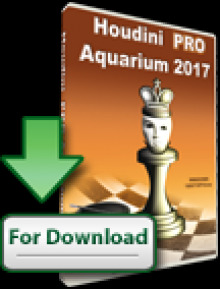 Caruana needed only a draw in the last round to secure at least the shared first place and be declared the tournament winner on the account of first tie-break rule – the greater number of games played with black pieces. Both Carlsen and Radjabov, the only players in position to catch Caruana, had more games with white. 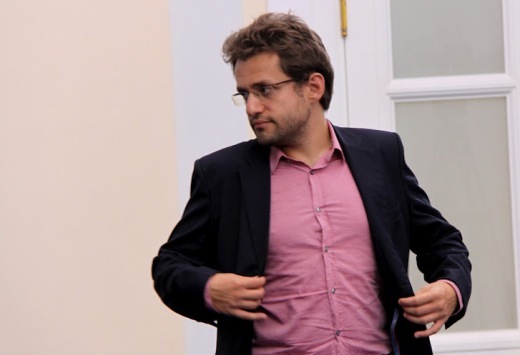 But Aronian played an inspired attacking game against the Gruenfeld and achieved a huge advantage early in the middlegame. He converted the material into the victory in the queens ending. 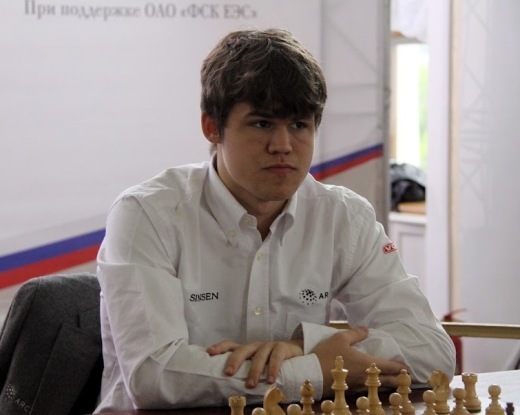 Meanwhile, Carlsen grabbed the initiative with black and started pushing McShane’s pieces into awkward places. 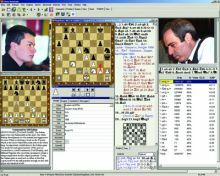 White later lost a piece and resigned when the first time control was reached.